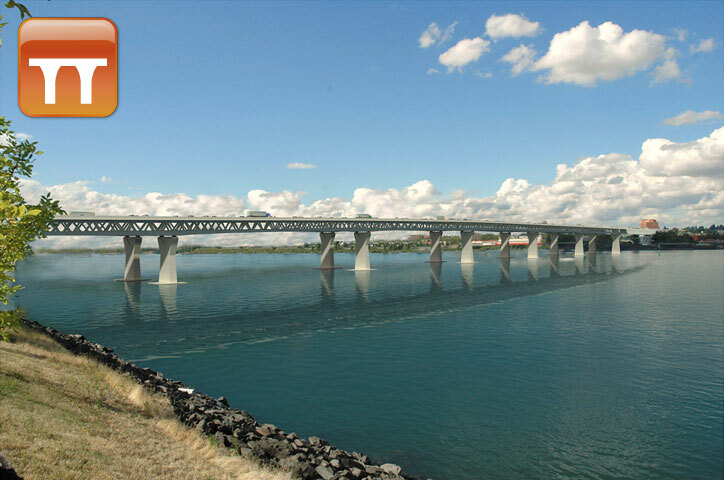 There’s a move afoot to call the legislature into yet another special session — the second this month — to approve a plan to build the Columbia River Crossing. This could be a very costly move. The Washington legislature has refused to help pay for the new bridge, so now it would be up to Oregon and the federal government to come up with the entire amount, estimated at $2.7 billion. The current plan has problems. The bridge is not tall enough to handle all river traffic. Oregon has decided to pay three upriver companies to compensate them for lost business, but one company is suing for more money. The financing plan relies on heavy tolls — something like $4 to cross at certain times — and a volume of traffic unlikely to be reached because of those tolls. The bridge includes light rail, but voters and politicians in Clark County on the Washington side don’t like it. They don’t want to become part of Portland, an understandable point of view. More than $100 million has already been spent on the planning, and all it has accomplished was to plan an inadequate bridge unacceptable to people on the Washington bank. Now the plan could cost Oregon so much money that highway improvements in the rest of the state might have to be delayed for years.